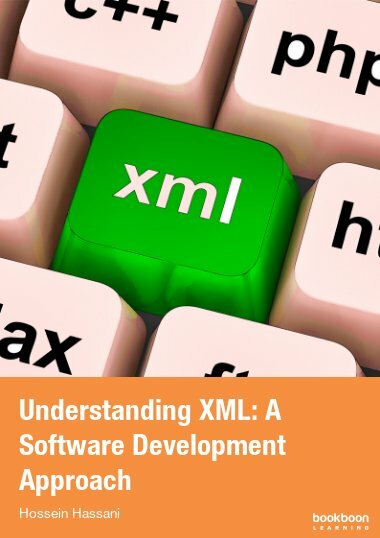 This book will explain the Object Oriented approach to programming and through the use of small exercises, for which feedback is provided, develop some practical skills as well. 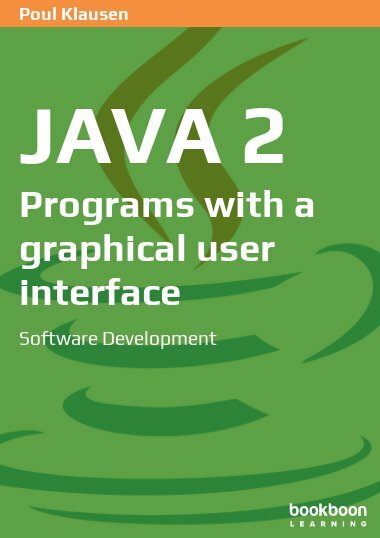 This book will explain the Object Oriented approach to programming and, through the use of small exercises for which feedback is provided, develop practical skills as well. 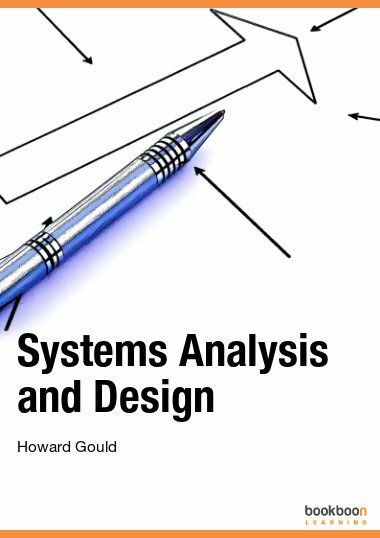 How to apply Polymorphism and the SOLID design principles to create effective and robust Object Oriented systems. Why agile software engineering methods (e.g. Scrum, XP and TDD) are now preferred over older methods. How Object Orientated design supports the use of modern agile software development methods. At the end of the book one larger case study will be used to illustrate the application of the techniques. 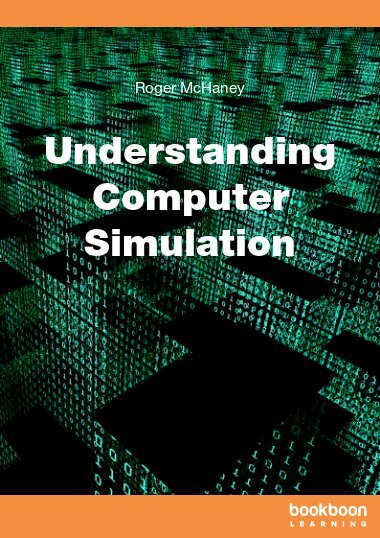 This will culminate in the development of a complete C# program which can be downloaded with this book. Click here to see the files. 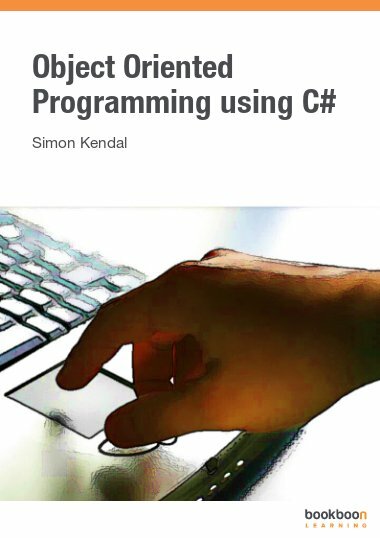 This book is a great introduction to C# and to the concepts of Object Oriented Programming: 1. 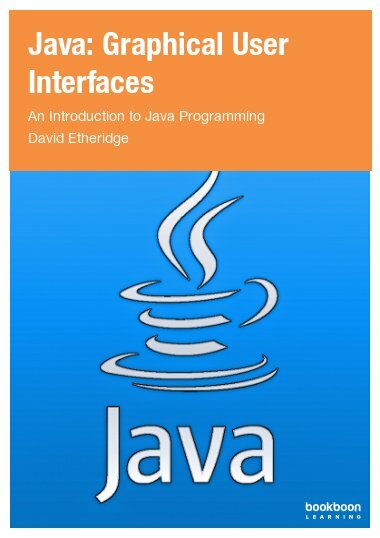 The author takes the extra time to lay out in detail how Polymorphism, Interfaces and Inheritance (among others) can make your programming life a lot easier. 2. The newly learned insight is strenghtend with excercises and solutions 3. 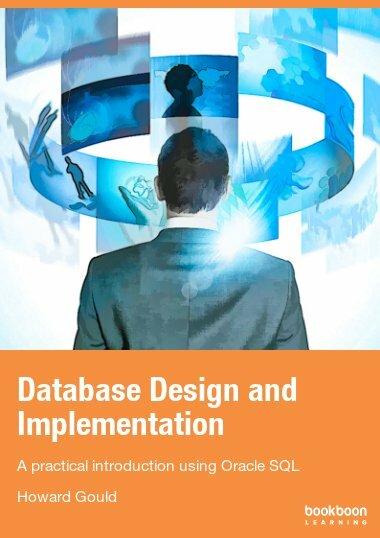 Shows how these object oriented concepts play an important part in the agile software development process Do yourself a favour and start your learning of Object Oriented Programming / C# with this book. Awesome, simple and straight forward. The examples and the exercises are great.